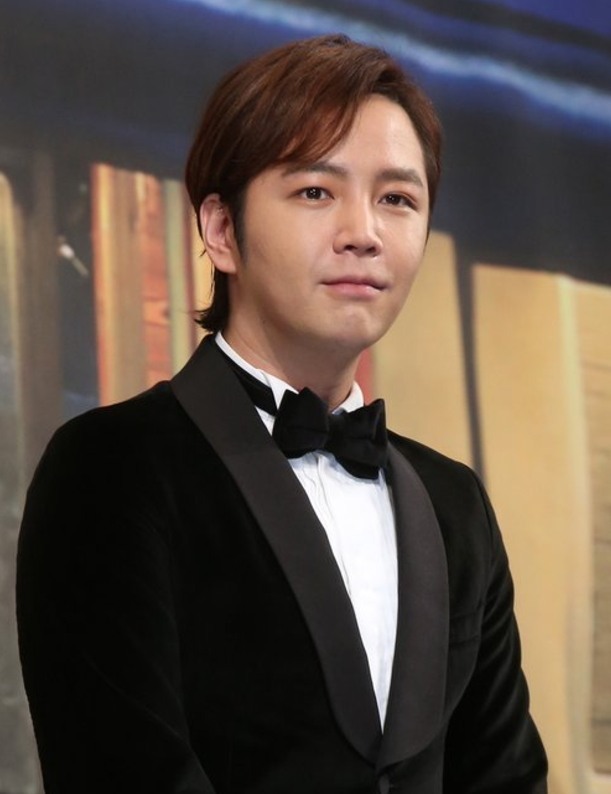 Actor Jang Keun-suk has been assigned to the Seoul Metropolitan Fire and Disaster Headquarters to fulfill his alternative military service, according to industry sources Friday. The actor, 31, started educational programs run by the Military Manpower Administration on July 16, before beginning the service as a social worker. In 2011, he was diagnosed with bipolar disorder, which classified him as ineligible for active duty in the military. The fire agency confirmed he has been serving there since last week, but declined to give further details. On July 6, the actor posted a letter on his official fan page. "I've been calmly waiting for this time to come ... I want to spend the coming two years more meaningfully than any event in my life has been for me," he wrote.